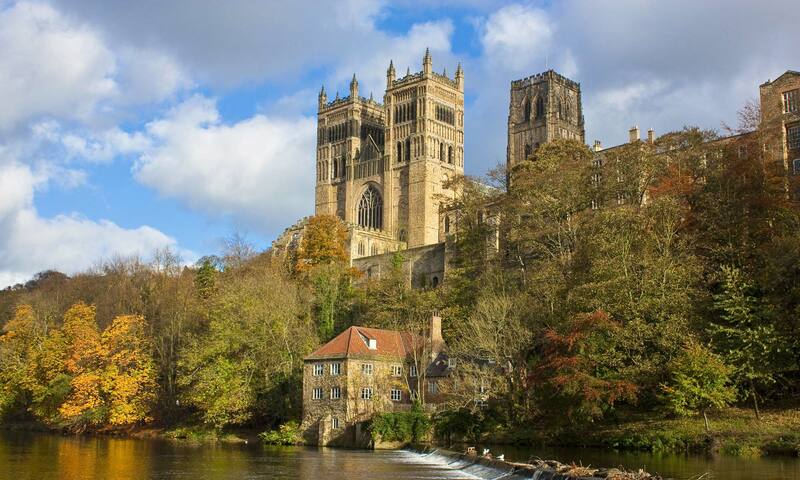 Welcome to Durham Site – our guide to this city in North East England, UK. Based in County Durham the historic city is renowned for its cathedral, 11th century castle and well-respected university. Please browse our website and get in touch if you have any questions at all.